Yes, that’s right. 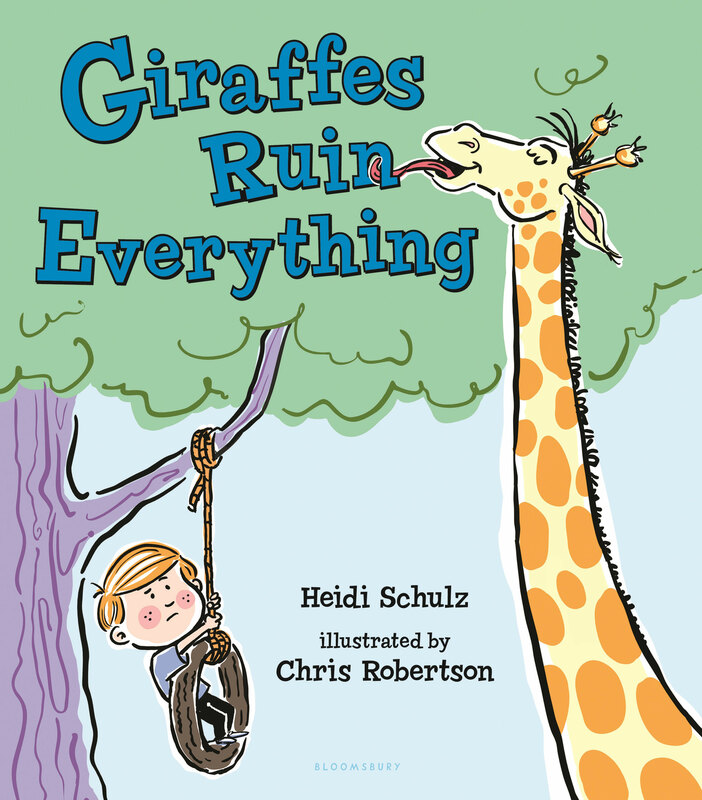 Giraffes ruin everything. But what happens when our narrator gets into a tricky situation? Perhaps he’ll find giraffes aren’t so bad after all . . .
Click here to purchase advance tickets to the festival. Free admission for youth 17 and under!